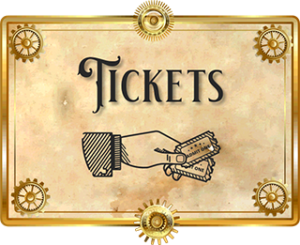 We are pleased to announce that Wacky Wonderworks will be a vending exhibitor at the 2019 Chicago Steampunk Exposition. 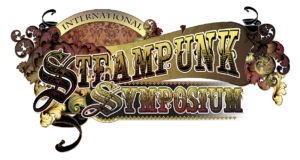 Wacky Wonderworks is S.T.E.M made fun! 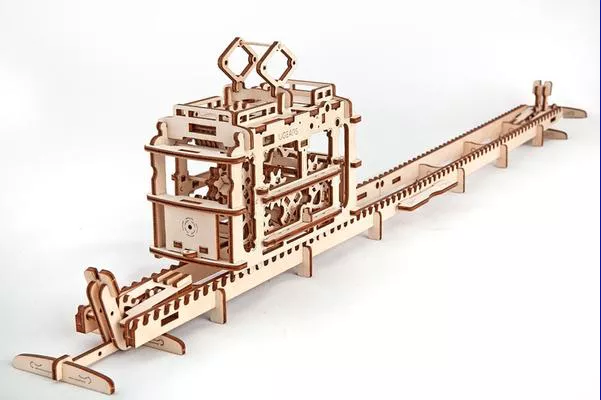 They sell 3D engineering wooden puzzles that are movable. Kits for all ages that are put together with toothpicks, rubber bands, gears, and fun learning.